Regardless of where Valentino Rossi finished during Q2 he would have started from the back of the grid for Sunday’s race, the Movistar Yamaha rider ending the session in 12th. Rossi had made several setup changes to his M1 and was pushing hard when he unfortunately crashed, just his second in-season fall of the year. Fortunately the 36 year old was unhurt and with him already starting from the back, the fall was of little consequence. Much of the weekend for Rossi has focused on finding the best setting for race distance. 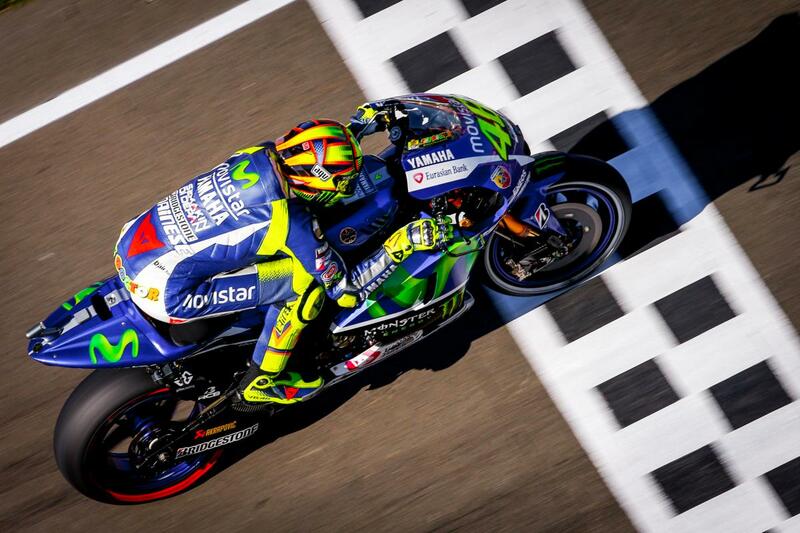 There are still several areas for Rossi to improve during Warm Up on Sunday morning, grip still lacking. The weather will also play a major factor as a drop in temperature will change grip levels dramatically. Sunday’s race will decide who the 2015 MotoGP™ World Champion is, Jorge Lorenzo on pole while Rossi starts at the back. It all comes down to this. 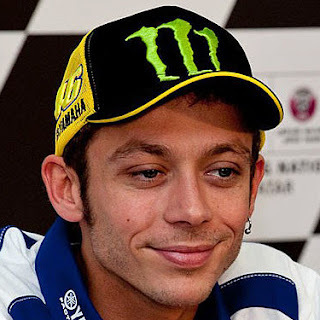 Valentino Rossi: “I‘m OK, this is the most important thing. The day was not so bad, especially in the morning I was strong, but in the afternoon I suffered a bit more with the grip and I struggled a little bit more with a higher temperature. After, in qualifying, we didn‘t have the pressure to try to set the best lap so we tried something else. Some modifications I didn‘t like so I came back in and on my last lap it wasn‘t so bad, my first sections were quite fast, but unfortunately after that I made a mistake and I crashed, but this doesn't make a big difference for tomorrow because I will start last. We have to improve the grip to improve the race pace. If it‘s cool, lower degrees can change a lot of things about the grip in comparison between a Yamaha and a competing bike. Maybe, if the temperature is a little bit less, I can go a bit faster. It will be very hard, the bad news for the race is that Jorge rode to pole position, because we hoped he wouldn't start first, but fortunately we don‘t have to think about that, it‘s not our problem, I just have to recover as much as possible. I‘m OK, this is the most important thing. The day was not so bad, especially in the morning I was strong, but in the afternoon I suffered a bit more with the grip and I struggled a little bit more with a higher temperature. After, in qualifying, we didn‘t have the pressure to try to set the best lap so we tried something else.